Lisa Thomas-Laury is a retired news anchor in Philadelphia. She began working at WPVI-TV, Channel 6, the City’s ABC affiliate, as a reporter and co-anchor of Action News in 1978, at the age of 24. She covered the stories of everyday people around the region, as well as numerous political elections and conventions and the activities of political figures, from Massachusetts Senator Ted Kennedy to President Ronald Reagan and the inauguration of President Bill Clinton. In 1981 she received high praise for her reports from London on Prince Charles and Lady Diana’s wedding. However, the stories she loves to tell the most are those of average people with unique experiences, and those who overcome major obstacles in their lives. In 2001 Lisa began facing her own significant life challenge. She was struck with a rare nerve disorder that remained misdiagnosed for nearly two years. She left WPVI temporarily when her disease paralyzed one of her vocal cords. Lisa underwent a bone marrow transplant at the Mayo Clinic in Rochester, Minnesota, in 2004 and returned to Channel 6 two and a half years later. 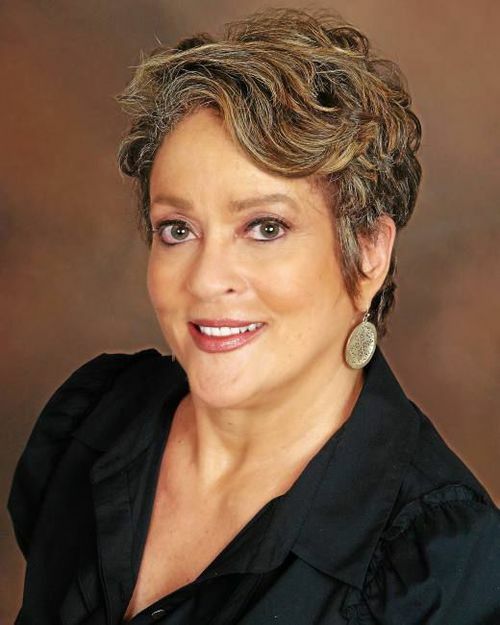 Lisa has received three honorary doctorate degrees and numerous other awards, including an Emmy for a public affairs documentary on Philadelphia neighborhoods in 1980s and the city’s most prestigious accolade, the Liberty Bell Award. She retired in May 2016 after a second bone marrow transplant, having spent nearly four decades with WPVI-TV.